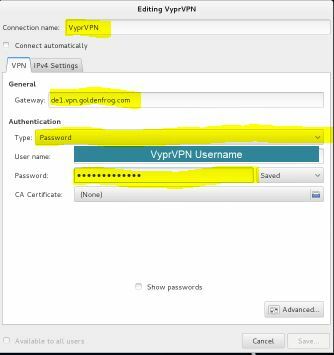 VPN on Kali Linux is strange enough not installed and enabled by default which leaves you with a greyed out VPN option panel and a rather difficult, or at least a not straight forward, set-up process if you don’t know how to install VPN. VPN stands for Virtual Private Network and extends your private network over the internet which will cloak your IP address, bypass censorship and encrypt your network traffic. 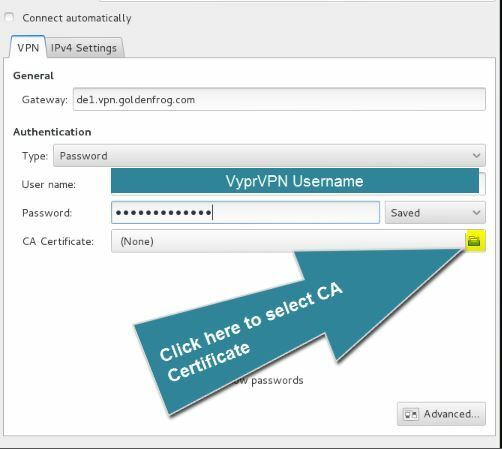 In this tutorial we will install the necessary packages and setup the popular Golden Frog VyprVPN service in Kali Linux. I’m using VyprVPN from Golden Frog as VPN service for a couple months now on public wireless networks and in foreign countries for example. Their VPN service is fast, reliable and there are many servers/countries to choose from (50+ servers and 200,000 IP addresses). There’s an app for all platforms, including Ios, Android, Windows, Mac and a VyprVPN router app to secure your entire home network. Golden Frog claims to not keep logs for their VPN services and they have great apps available for managing VPN connections. 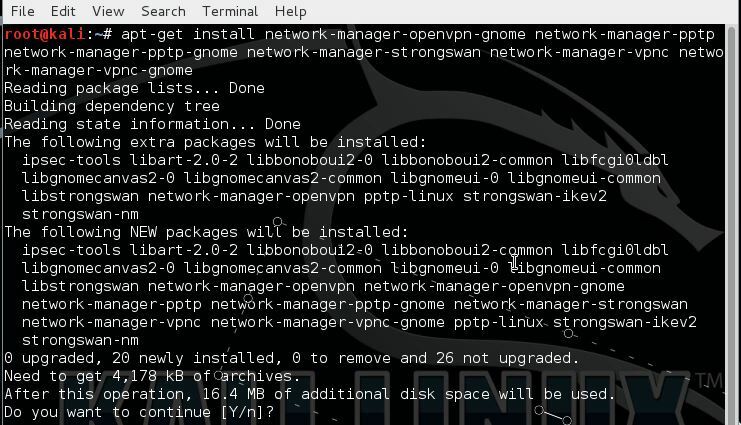 A new and updated tutorial on installing VPN on Kali Linux 2016 rolling edition is available now. There is also a 3 day free test period available so you can try their services before you buy them. VPN cloaks your IP Address and location so you will be anonymous. Avoid internet censorship, firewalls and access region restricted content. Encrypt your network traffic (on public Wifi for example). Note that search engines and platform can still recognize you based on cookies or logins for example. Type y and enter when being asked to install the packages. 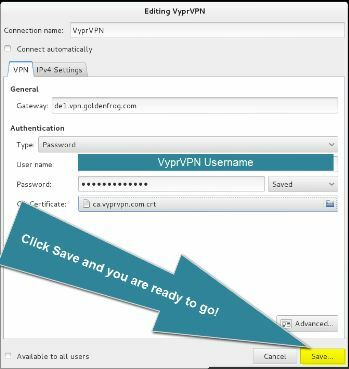 Select OpenVPN as connection type. Click the browse file button to select the CA certificate we downloaded earlier. Click the save button and we are ready to go! You can start your VPN connection by going to the network manager and select the connection we’ve just added. 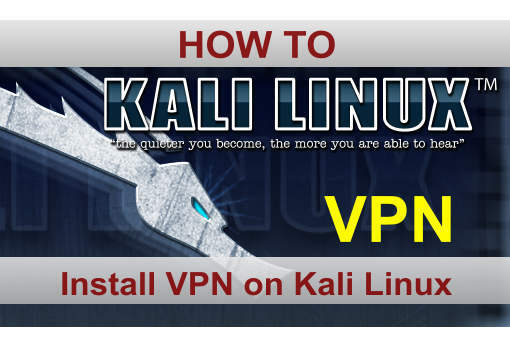 Did you install Kali Linux in a Virtual Machine? Did changing the sourcelist solve the errors? you need to change your rep list. since kali release kali linux 2.0 , they change rep list for kali. 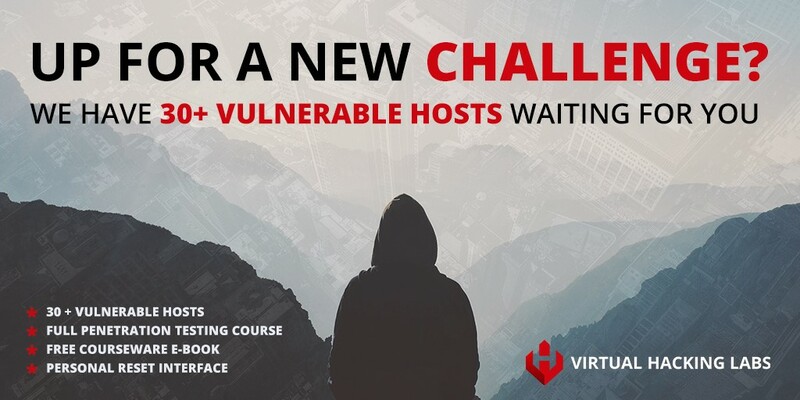 in short they want all kali linux 1.1.0 user to update theirs to kali linux 2.0. here link to the rep source for kali 1.1.0 https://www.kali.org/news/kali-moto-eol/ . Please note, this repository will not be maintained or updated. sorry for my bad english. jusy update repo. if u cant then msg me , i will send you. and add kali bleeding repo. Thanks, VPN works well too in kali rolling. The VPN option should appear now when want to add a new connection from the network menu. It probably has something to do with your sources list, can you post it here? When I connect it require password but I enter but still asking for it…?